Techtex Industrial supplies 100% nonwoven spunbonded polyester for a diverse range of applications and industries. Polyester is the most versatile, most cost-effective and most widely used filter media for dust collection. From home furnishings like bedspreads, carpet and furniture, to applications like healthcare, insulation and filtration, spunbonded polyester is perfect for any application where a flexible non woven is required. It is strong, abrasion resistant can work up to 150°C and has good resistance to common acids, solvents and oxidising agents. It is also often supplied as the waterproof material and geo-textiles for construction industry and great insulator for the cable industry. With its high temperature and age resistance as well as long lifespan, spunbonded polyester is an outstanding material. It retains its physical properties when wet and stays extremely stable during humidity changes. This strong and light material resists moisture, staining and chemical attack; it is harmless to health and does not pollute the environment at any stage. 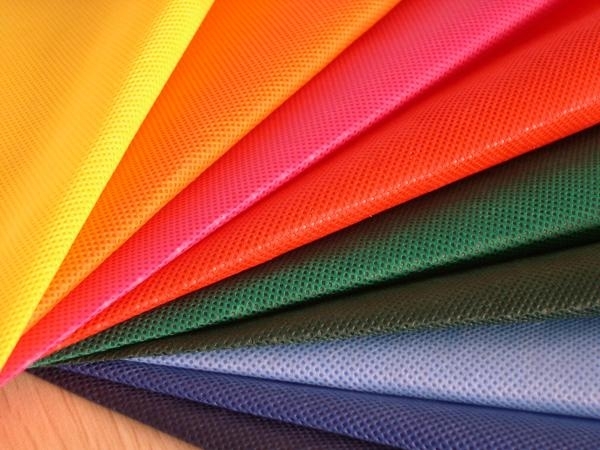 Whatever your needs, Techtex Industrial can convert fabrics to your exact requirements. Spunbonded Polyester is a manufactured sheet of randomly orientated endless polyester. This is one of the newer non woven technologies, and has received considerable attention since its initial introduction, because the product has met some important market needs. 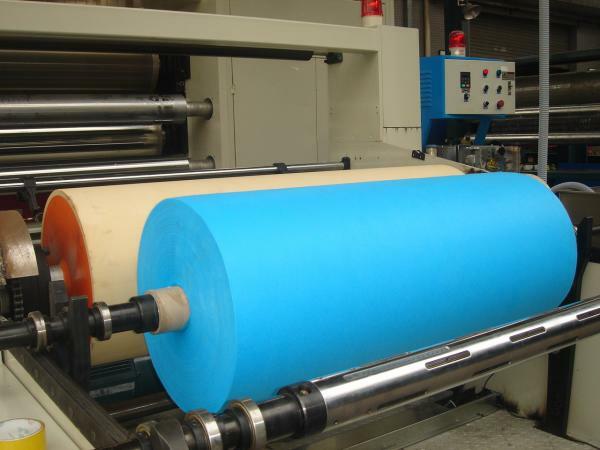 Spunbonded polyester is a manufactured sheet of randomly orientated endless polyester. Techtex Industrial`s polyester spunbonded fabrics are highly versatile and mains one of the largest stockists and distributors of technical industrial Nonwoven fabrics in Europe. Techtex works in partnership with suppliers and customers alike and being wholly independent, we offer our customers` the most appropriate fabric solution from the most appropriate supplier. For medical and health: surgical gowns, protective clothing, disinfection pack cloth, masks, diapers, cleaning cloth, wipes, wet face towels, magic towel, soft towels, beauty products, teminine hygiene healthy cloth, etc. For home decotation: wall fabric, tablecloth, bed sheets, bedspread, etc. 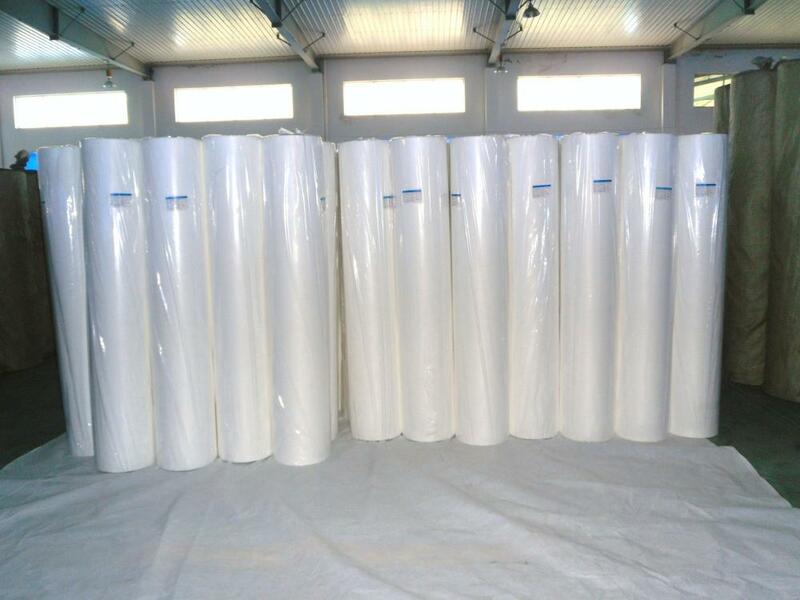 For cloth: lining, fusible interlining, flakes, stereotypes cotton, various synethic leather base cloth, etc. For industry: waterproofing rolls for roof, reinforced material, polishing material, filter material, insulation materials, cement bag, geotextiles, etc. For farm: crop protection cloth. seeding cloth, irrigation cloth, insulating curtains, etc. 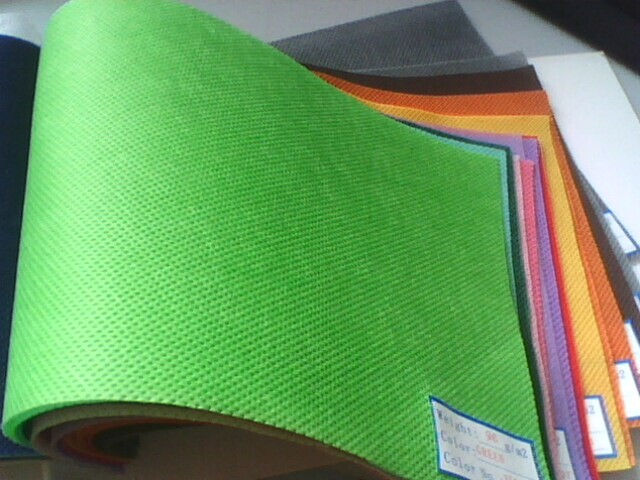 For others: space cotton, spund insulation moisture materials, linoleum smoke, smoke filter, tea bag, shoes material, etc. Looking for ideal Polyester Spunbond Nonwoven Geotextile Manufacturer & supplier ? We have a wide selection at great prices to help you get creative. 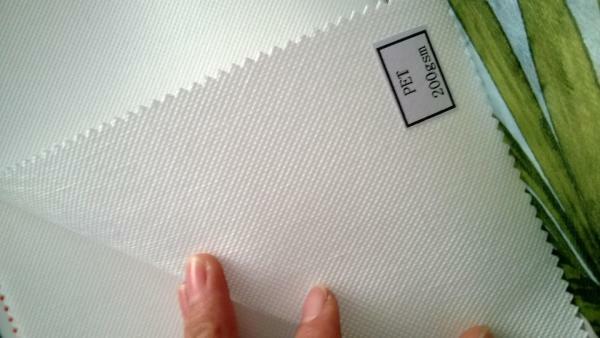 All the Pet Spunbond Nonwoven Fabric are quality guaranteed. We are China Origin Factory of Spunbond Anti-static Nonwoven Geotextile. If you have any question, please feel free to contact us.